With Christ at the centre of all that we do, the staff and governors at St. Dominic’s Catholic Primary school are committed to giving our children every opportunity to achieve the highest of standards by meeting the individual needs of all in an inclusive way. Our children with Special Educational Needs are fully integrated into the educational, social and cultural life of the school. We recognise the strengths and areas for development of every individual and offer a broad, balanced and differentiated curriculum. 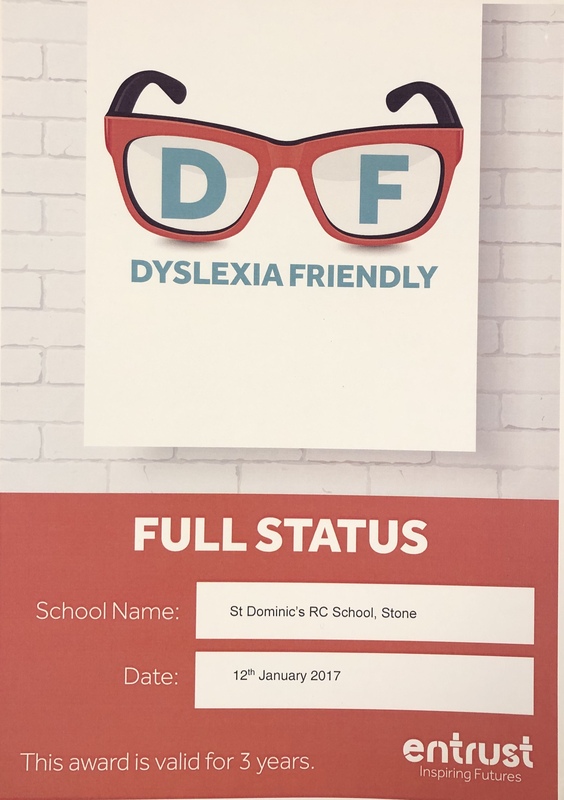 If you have any concerns about your child, please make an appointment either directly with the class teacher or with the school’s Special Educational Needs Co-ordinator (Senco) Mrs Clowes. They can be contacted via the school office. Mrs Stokes (Headteacher), is also available to deal with any concerns you may have.